We accelerate the transition to a sustainable world. We reduce the risk of innovation for companies and strengthen the economic and social fabric of Flanders with interdisciplinary research and large-scale demonstrators. VITO has had an Audit Committee with an internal audit function within VITO since 2006. The creation of such an Audit Committee and an internal audit function is in line with the good governance structure that VITO aspires. Principle 1. The Flemish community acts as an active and informed shareholder and develops a clear and consistent ownership strategy for VITO. Principle 2. The Board of Directors at VITO possesses the required autonomy, competences and objectivity to execute its responsibilities concerning the strategic management and control of executive management. Principle 3. The Board of Directors at VITO is compiled in a professional manner with required attention given to diversity and compatibility. Principle 4. 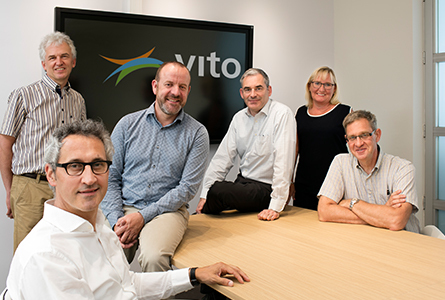 The Board of Directors at VITO performs its tasks in an effective and efficient manner and thus makes a valuable contribution to the realisation of VITO’s objectives. Principle 5. 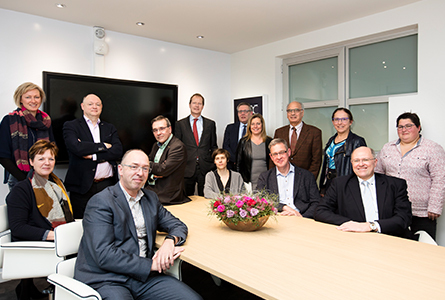 The Board of Directors at VITO establishes specialised committees that help the Board to execute its tasks. Principle 6. VITO has a professional and authorised Directors committee, which is managed by the executive manager and is responsible for the operational management at VITO. Principle 7. VITO guarantees appropriate disclosure of the principles adhered to in the interest of good management. Principle 8. VITO wants to implement the principles of social and sustainable entrepreneurship. To fulfill its mission, the policy of VITO is to integrate quality, health & safety and environmental characteristics into the scope of its business, viewing them as opportunities for improvement. By clicking on the link below you will find the integrated Quality, health & safety and environment policy declaration. Via the implementation of these guidelines, VITO strives towards the continuous improvement of its quality, health & safety and environmental performances, through measurable objectives and management regulations. The directors and managers fully commit themselves and expect all co-workers to fully implement these policy principles on a daily basis, inside and outside the organisation. 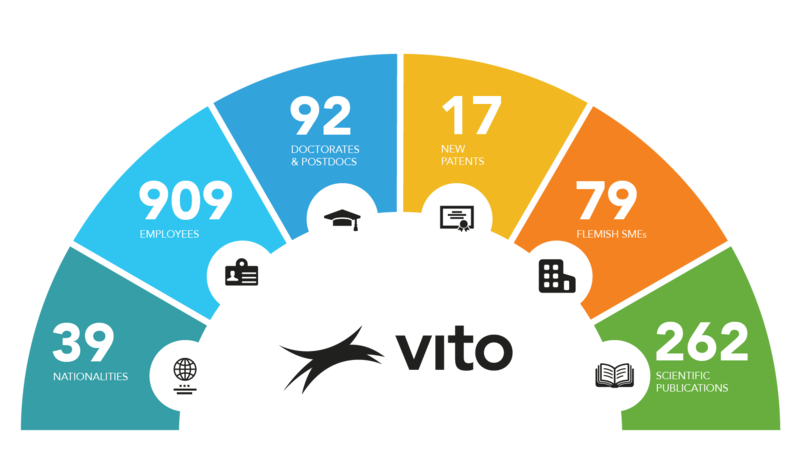 VITO’s research is based solidly on sustainability. However, VITO also wishes to play an exemplary role by continuing to make its organisation more sustainable. We are doing this in the OnePlanet@VITO project. The VITO organizational values support the VITO change vision. They are meant to be more than just a picture on the wall, a company culture based on these values can drive the VITO strategy to results. The resulting behaviour and the actions that people take building on these values, that is what makes the difference. The VITO Code of Conduct, together with the mission and values, forms an essential part of our VITO culture.